Losing your job is always devastating. This is true even if you work a so-called "white collar" job with a solid salary and benefits. And it's especially true if you're supporting a family – unexpected expenses arise with incredible regularity. It's particularly galling to lose your job as a result of illegal considerations that have nothing to do with your actual performance. Our wrongful termination lawyers can help if you're the victim of a biased decision-making process. Employment law should protect innocent people like you. You might have worked for a huge company with extraordinary financial resources, but our lawyers won't be intimidated. We have a proven track record of success in wrongful termination cases. If you need an experienced wrongful termination lawyer in or around South Bay, California, please call Kirtland & Packard, LLP today at 310-536-1000 for a free consultation. In the United States, most employment is "at will." This means there's no contract binding employee to employer and vice versa- you will work for your employer until either party decides to end the relationship for any reason. This provides employers with quite a bit of freedom to make personnel decisions. As such, courts are traditionally reluctant to step in and regulate these decisions- no one wants an arrangement where every decision to fire an employee has to be approved by a governmental body. However, this does not mean that employers have complete freedom to dispose of employees as they see fit. California has passed several laws which regulate when it's legal to fire a worker, and terminating an employee in violation of public policy can open a company to severe liability. Many employees are unaware of their legal rights, a fact which companies often exploit. And the theory of the law is often overwhelmed by the significant power imbalances between employer and employee. 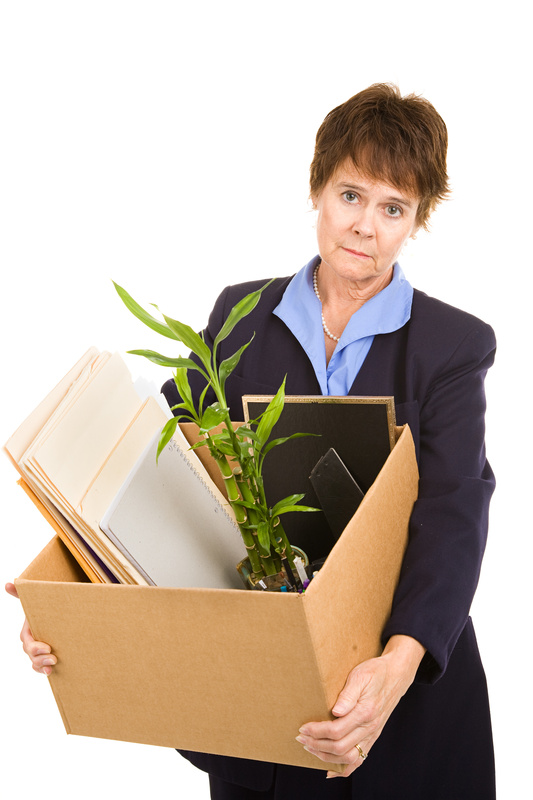 Were you wrongfully terminated? It's impossible to say without engaging in a thorough, comprehensive and open conversation with our wrongful termination lawyers. We'll listen to your story and help you decide whether or not you have a claim under California law. If you lost your job in the South Bay, California area and you think the decision might have been motivated by illegal considerations, you should speak with our wrongful termination lawyers. Please call Kirtland & Packard, LLP today at 310-536-1000 for a free consultation.